1) The connected car. OnStar has been available since 1996, allowing drivers to communicate with others in the event of an accident, mechanical issue, or other problem. Not only are more companies getting into the market, but OnStar and other companies are working to make improvements all the time, looking into services such as self-texting cars. 2) The car technology that lets your car communicate with the world around it. Many car manufacturers are experimenting with technology that includes sensors and GPS systems that allow the car to analyze the roadway around it. This technology could allow a car to take action if another car drove too close, for example, and maneuvers were needed to prevent a collision. It could also allow the car to adjust automatically to challenging weather conditions and other dangers. 3) The self-driving car. On this blog, we’ve written about driverless cars before. It’s difficult not to get excited about the technology which could eventually help prevent traffic collisions in Homestead and other communities by taking driver error out of the equation. Most car experts agree that this is where cars (and airplanes and trucks) are headed in the future. In the meantime, though, many car manufacturers are releasing cars that have some of this technology. Some cars released now have technology that lets the cars park themselves or perform other basic functions automatically. In the next few years, semi-autonomous cars will become more popular. These cars can virtually drive themselves, but still require some input from the driver. 4) Infotainment. Cars are being connected to the Internet and are expected to provide more information as well as entertainment. Drivers today can check emails, surf the internet, browse their online photo album, and even have a scrolling list of photos from their phone displayed on the dash. 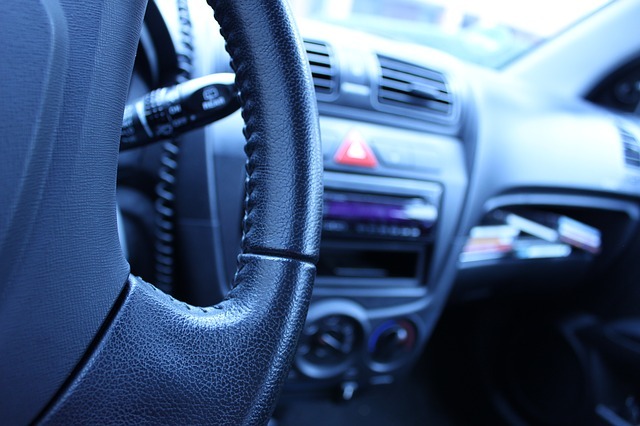 Customers demand connectivity and infotainment, so it is likely that car manufacturers will continue to enhance these options in future models, but safety experts say that this technology comes at a price. Driver distraction in Homestead and other communities has been linked to collisions and more infotainment in the car can mean less focus on the road. If you have been injured in a car accident through no fault of your own, keep in mind that Florida law does protect you. You may be able to seek a legal claim in order to pursue compensation for lost income, medical costs, car replacement or car repair costs, and more. To find out how much your case may be worth, you can always contact Flaxman Law Group to arrange a free case review. There is no obligation and no cost, so you risk nothing reviewing your options with a personal injury attorney in your area.